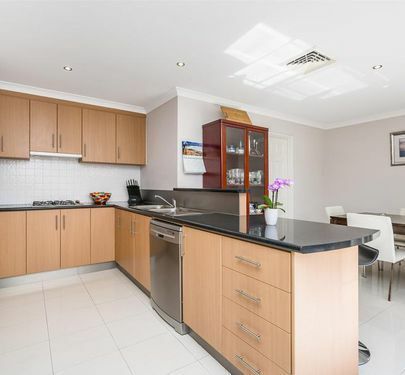 If you are looking to downsize, invest or eager to purchase the perfect first home, this property is for you! 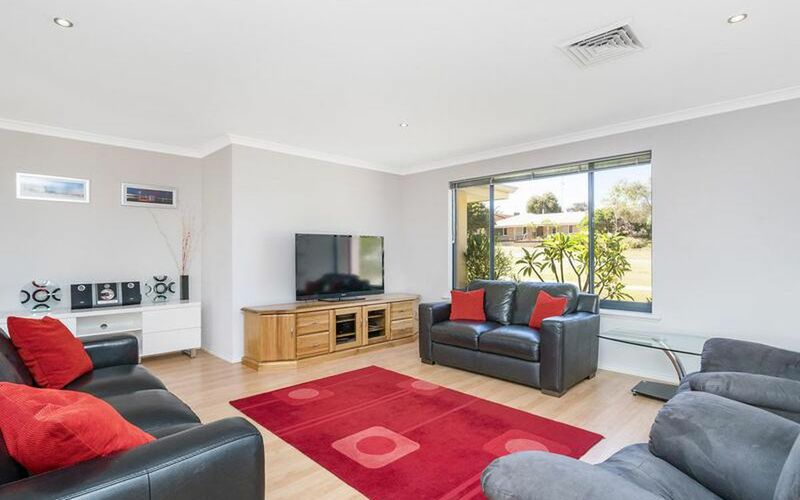 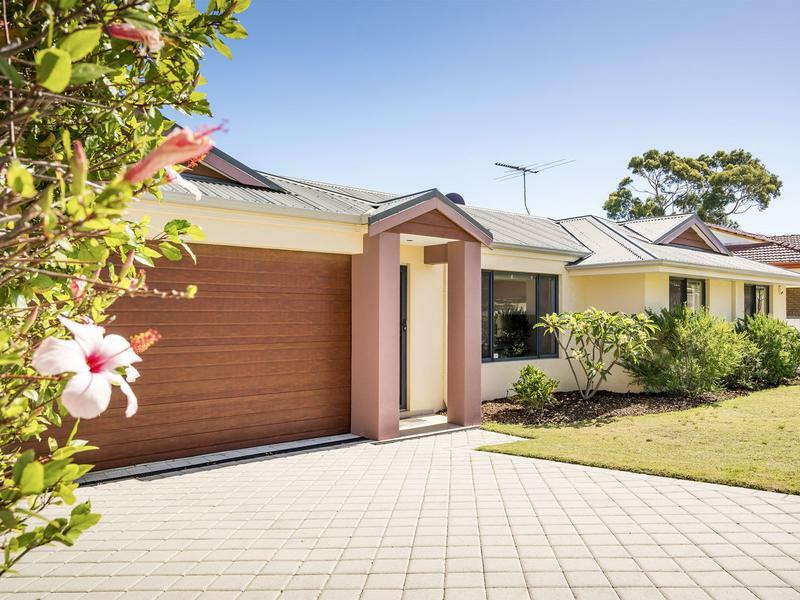 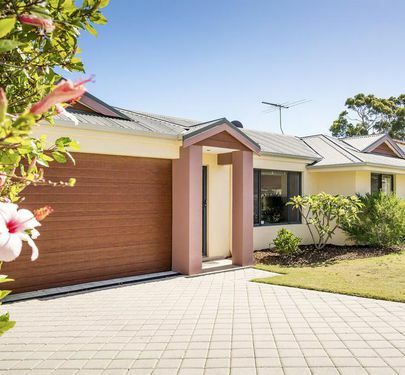 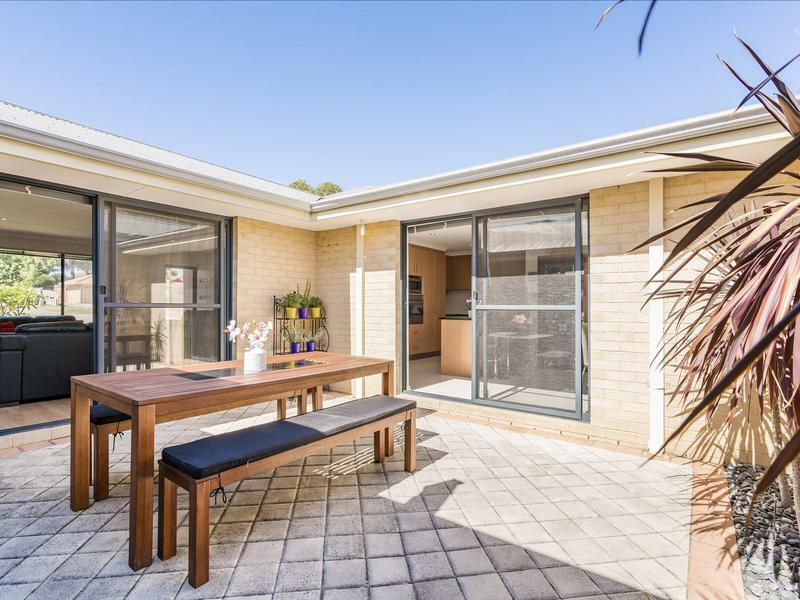 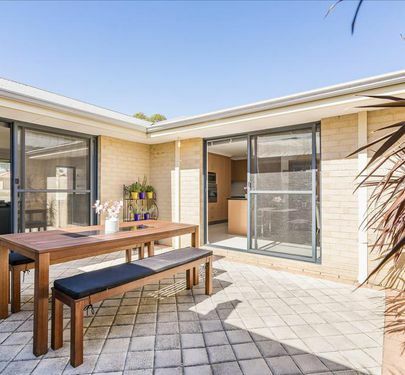 This modern, street front, single level home is sure to impress the astute buyer with plenty of features, including private courtyard, reticulated gardens and a double lock up garage. 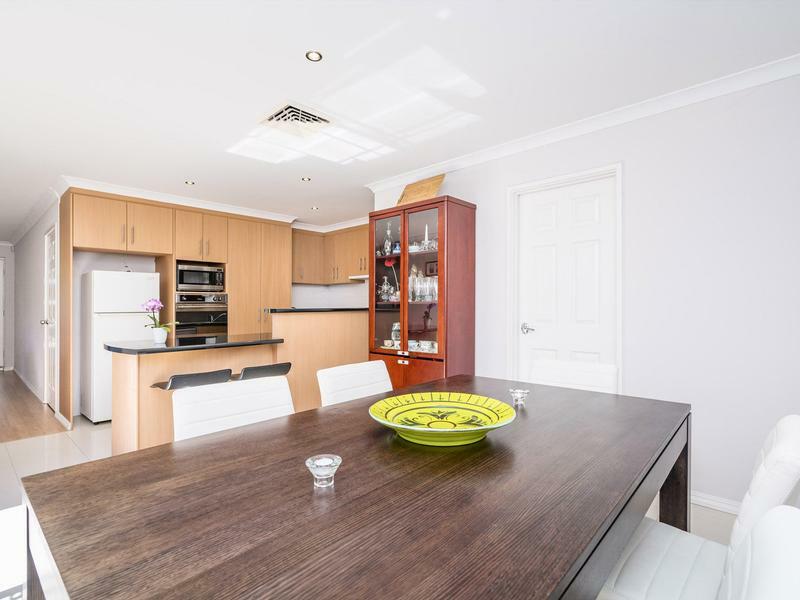 As you enter this lovely home, the large open plan living area welcomes you, bathed in northern light and overlooking the private courtyard. 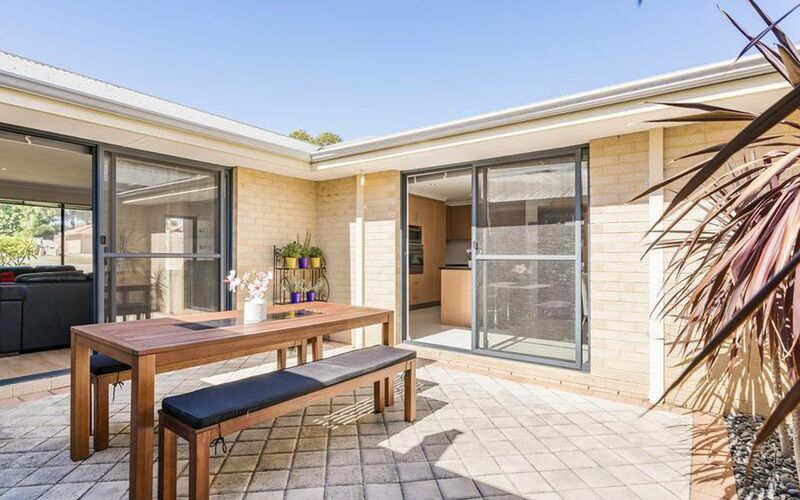 The contemporary kitchen, with plenty of storage and bench space, along with the dining area, provide easy access through a second door to the courtyard. 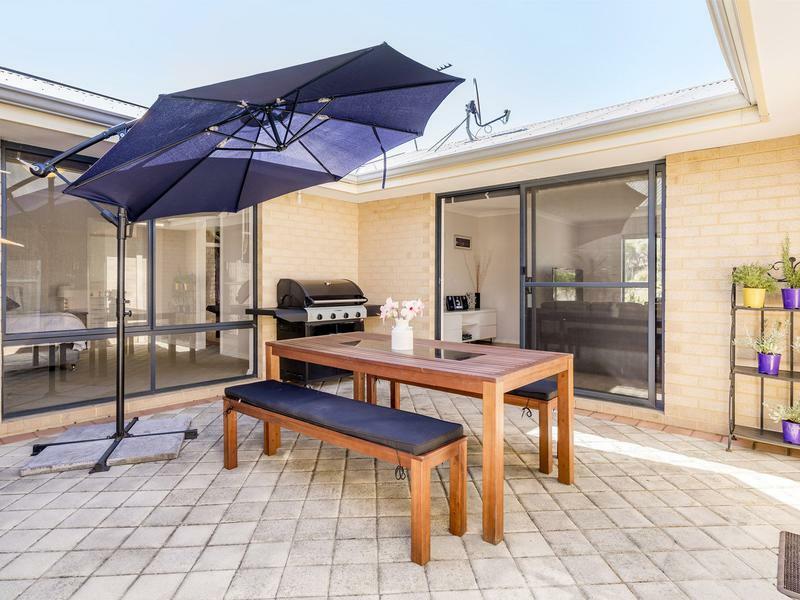 Perfect for entertaining with BBQs for friends and family. 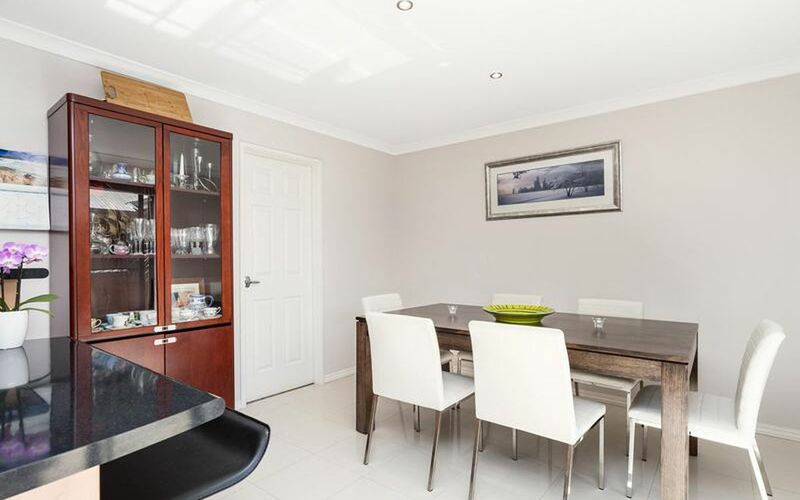 This home features three large bedrooms, all with built in robes and each with a lovely view of either the courtyard or the north facing front garden. 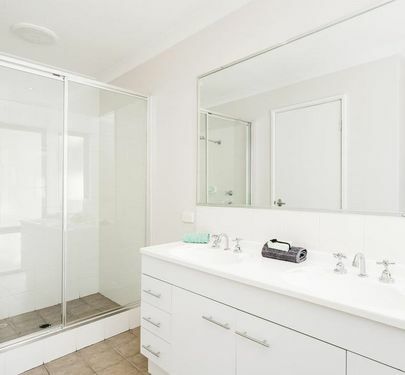 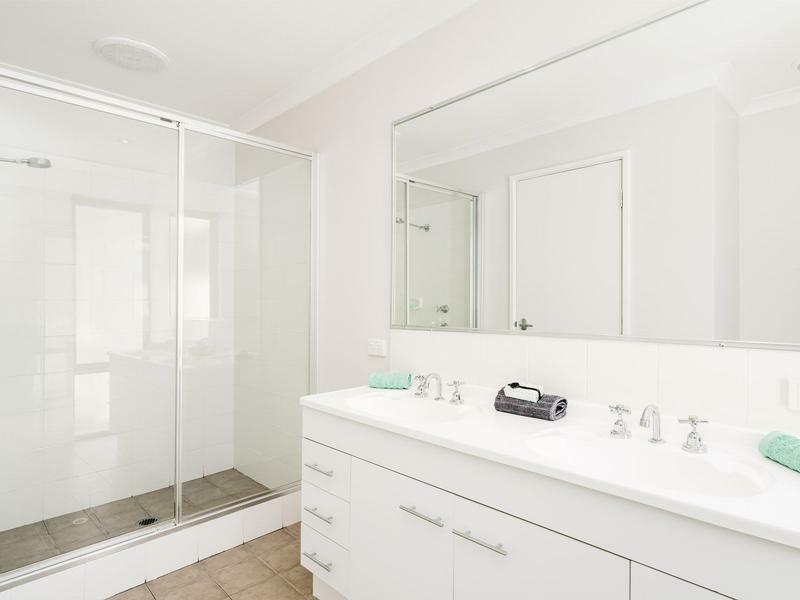 Two sparkling bathrooms compliment the house design and are within easy access of the bedrooms. 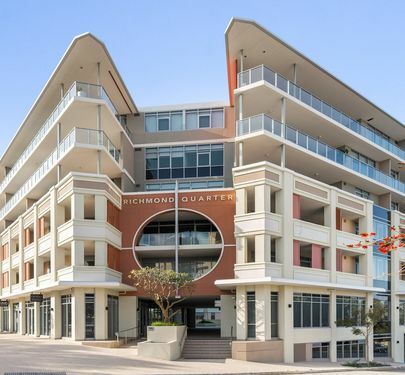 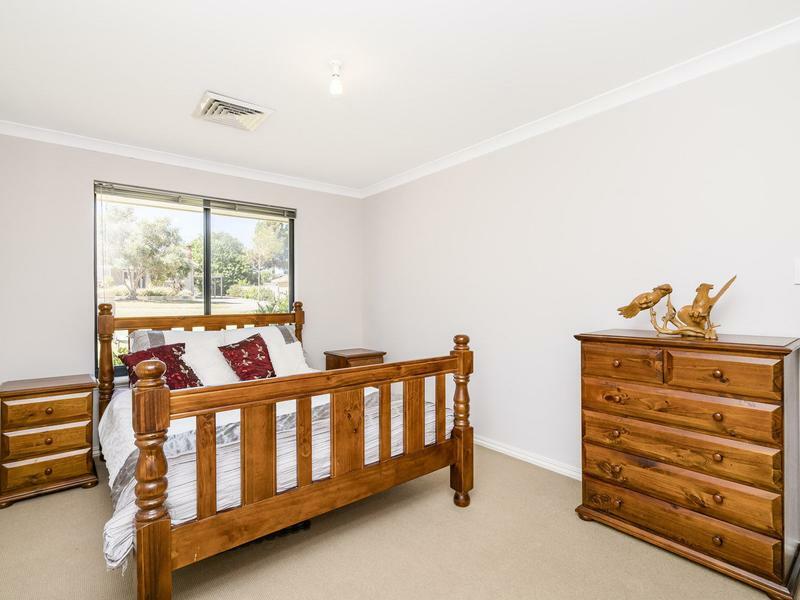 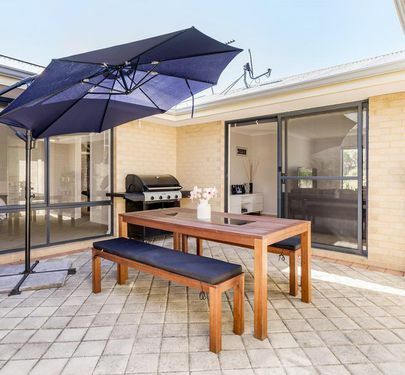 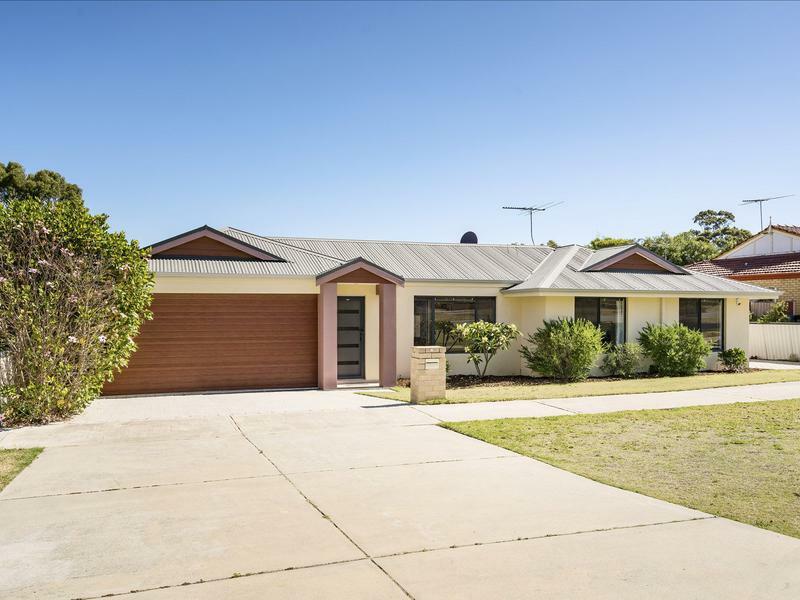 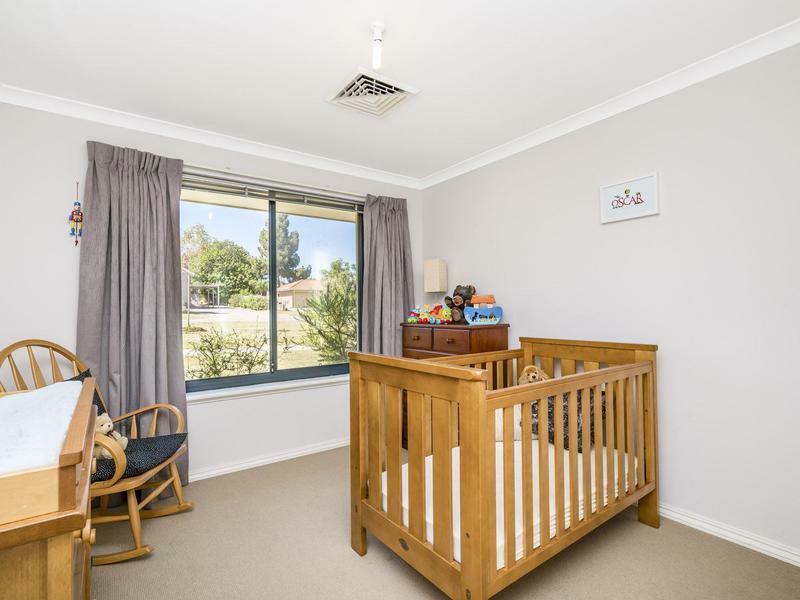 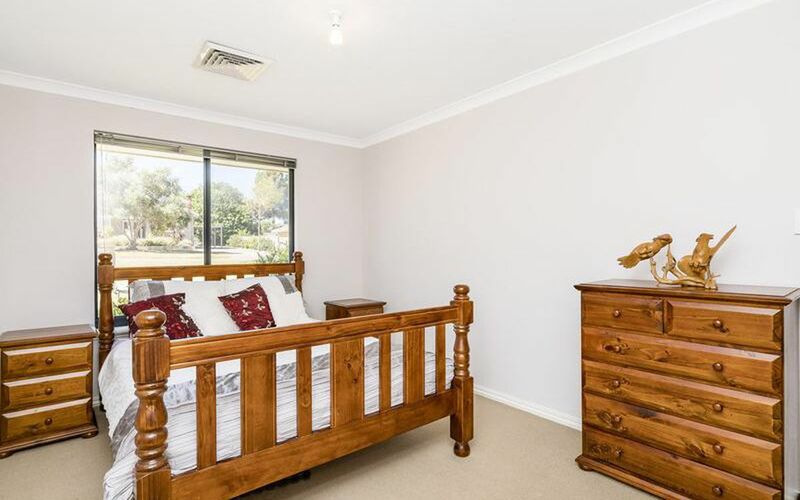 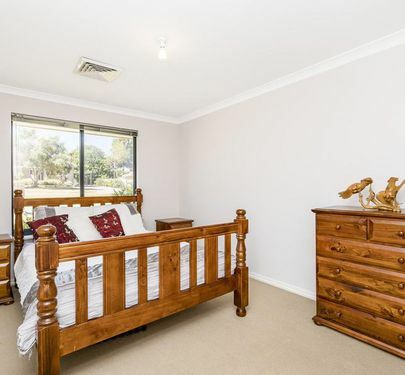 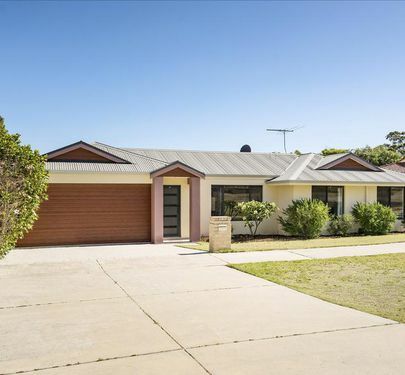 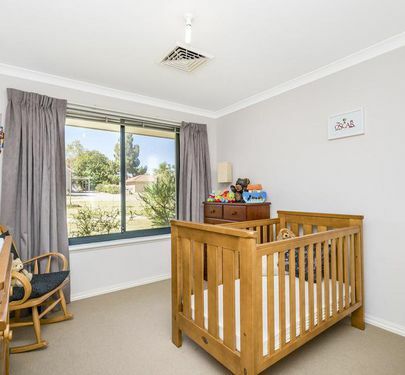 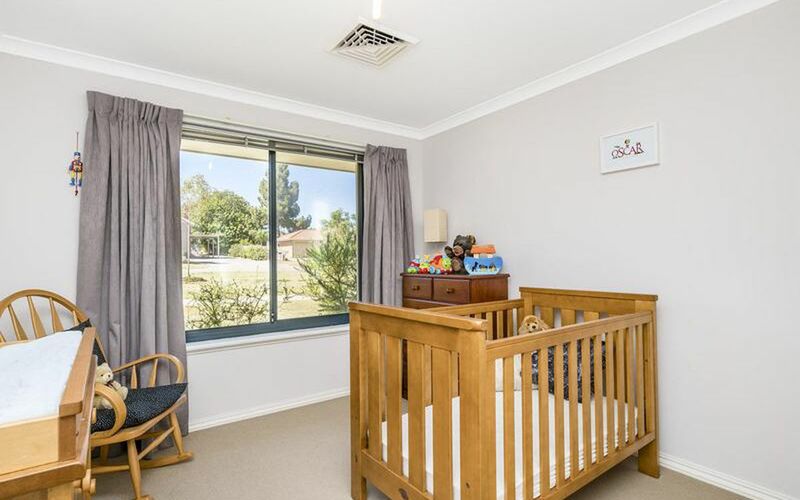 Located within walking distance to Gibson Park, golf clubs, schools, and just a 5 minute drive to the George Street Precinct, you are close to heart of Fremantle without the bustle of down town city living. 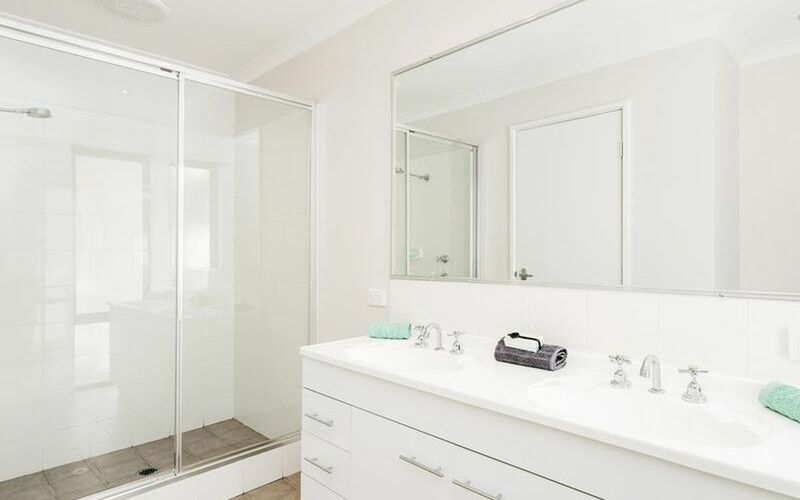 With no strata fees and no common property, you can relax and live carefree, in this low maintenance, lock and leave home. 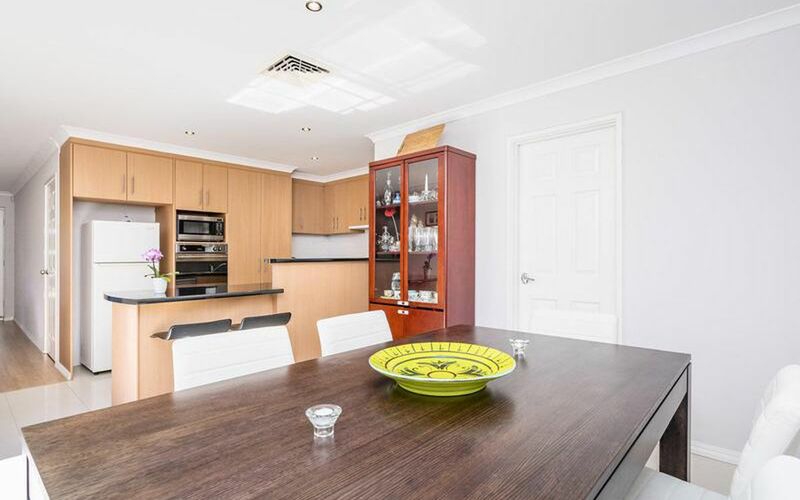 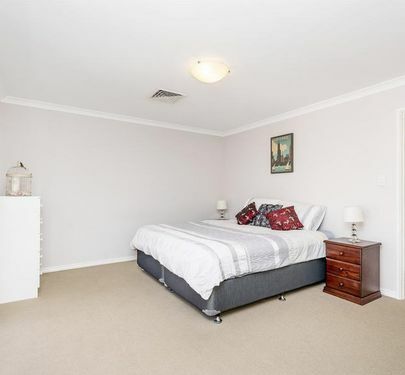 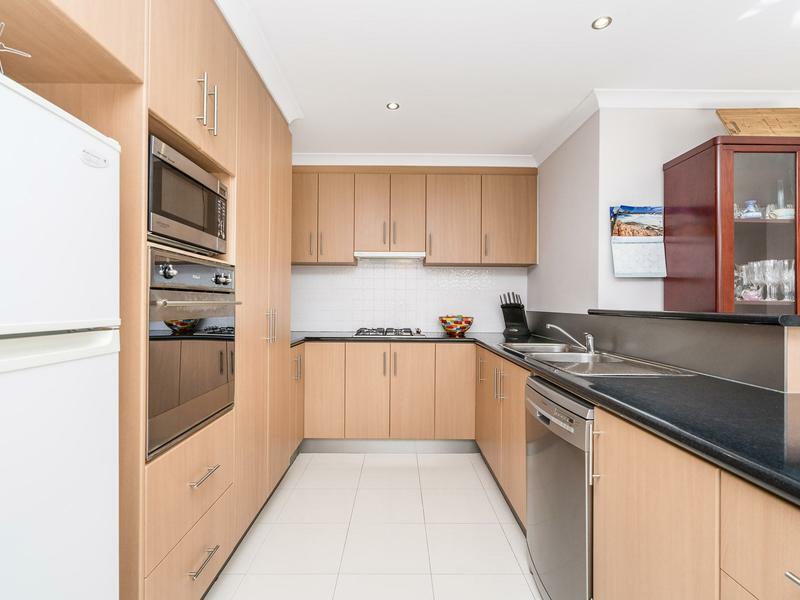 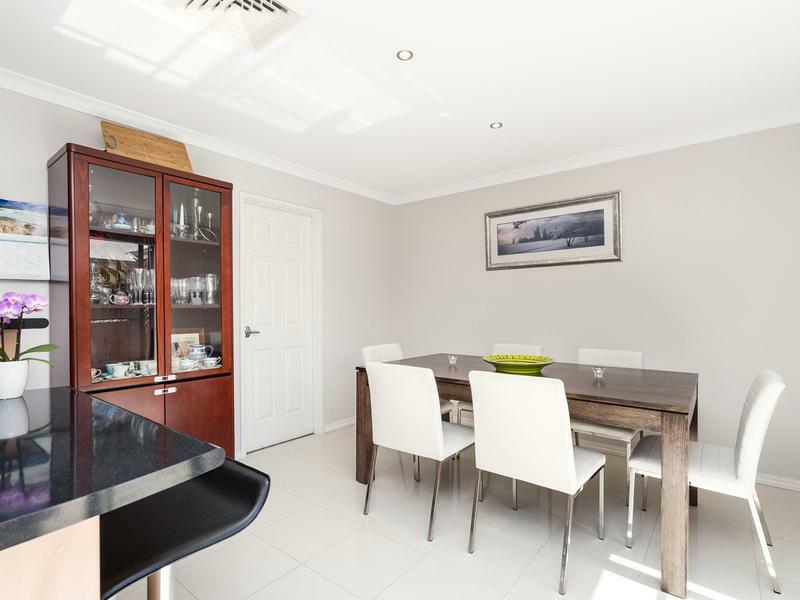 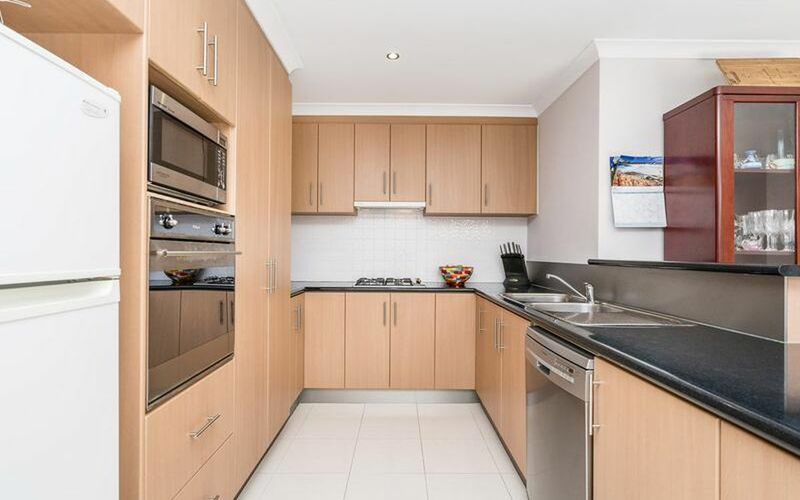 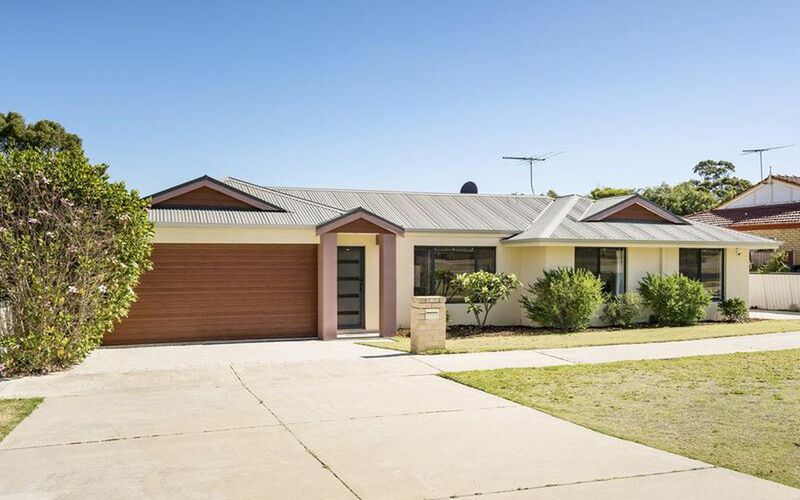 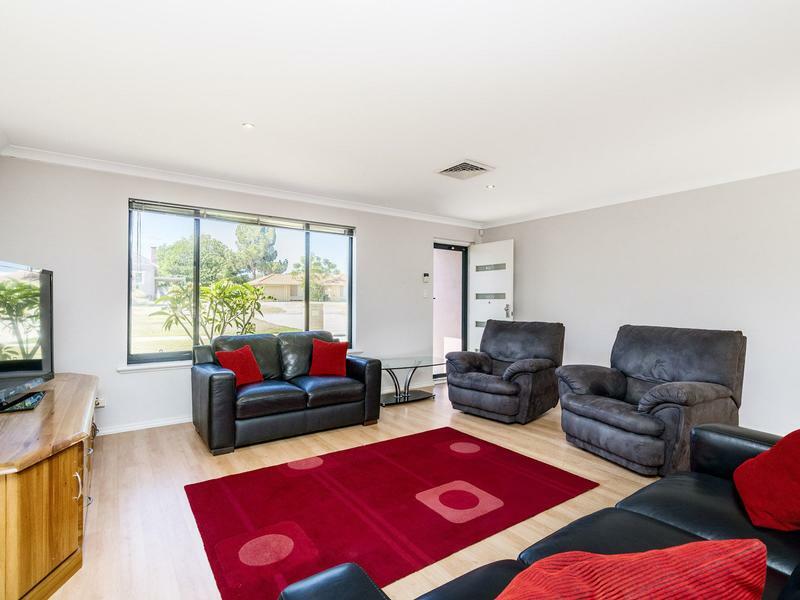 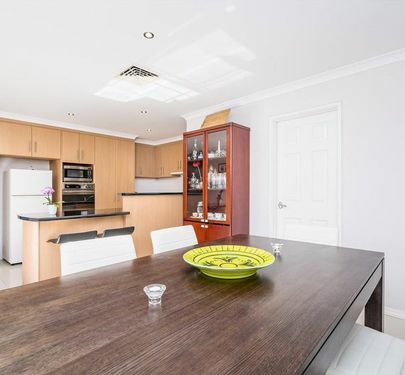 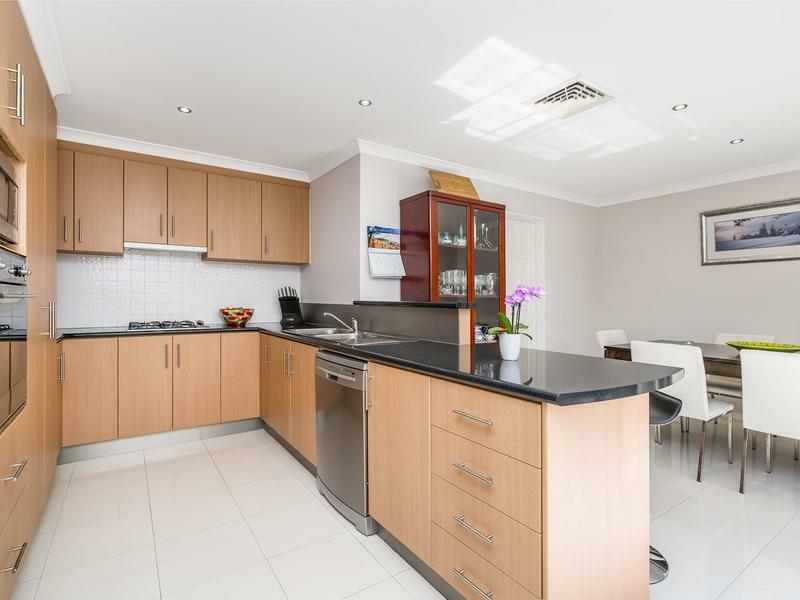 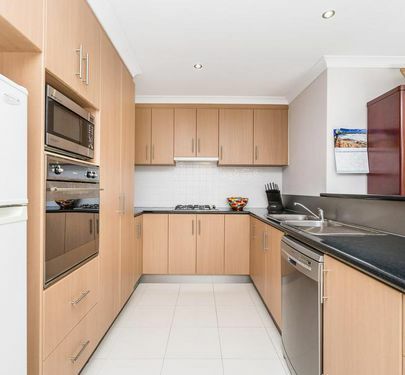 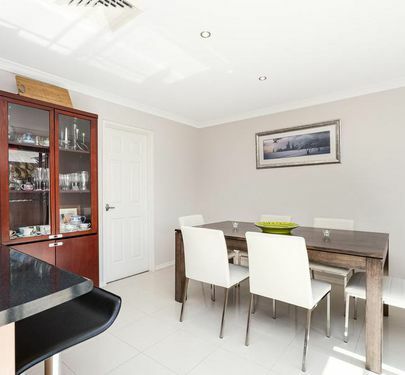 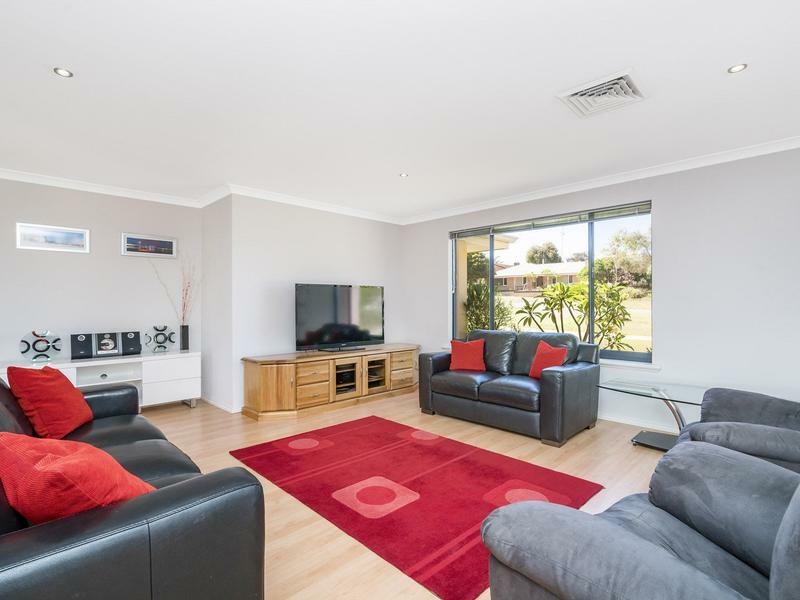 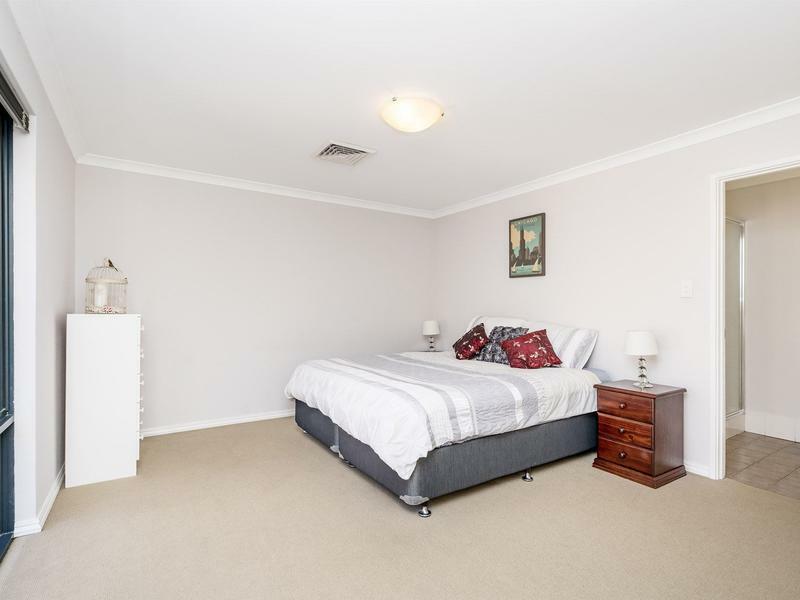 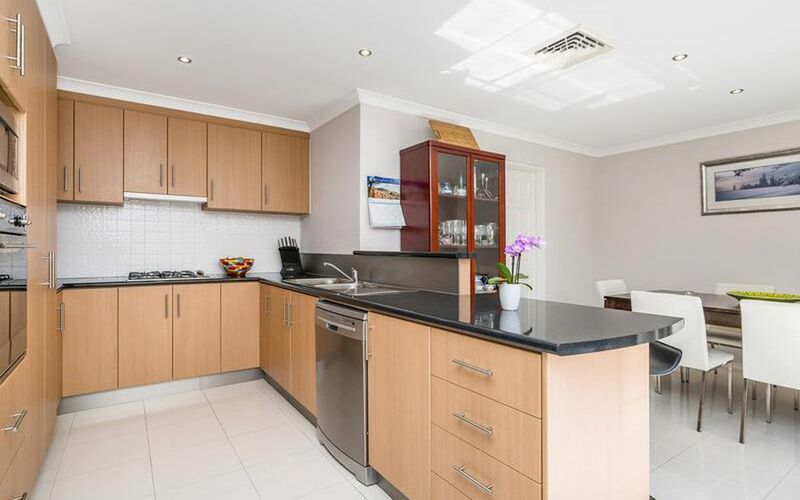 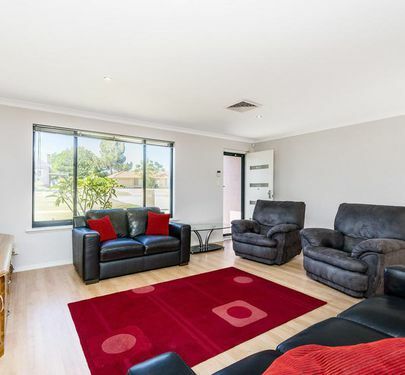 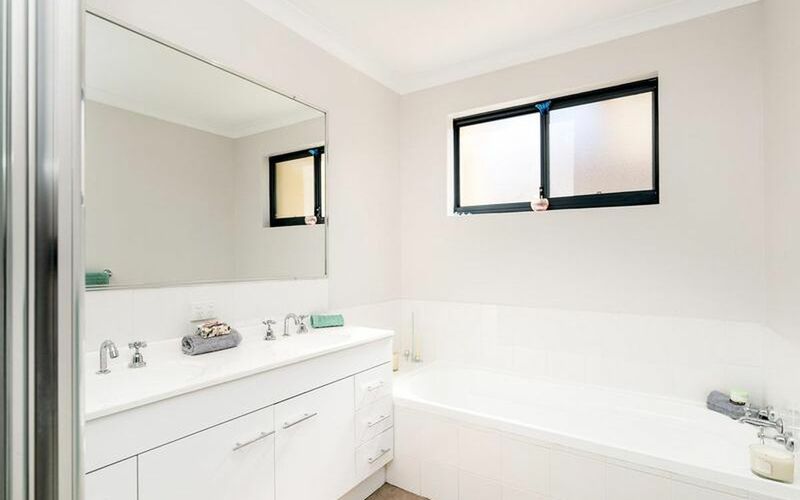 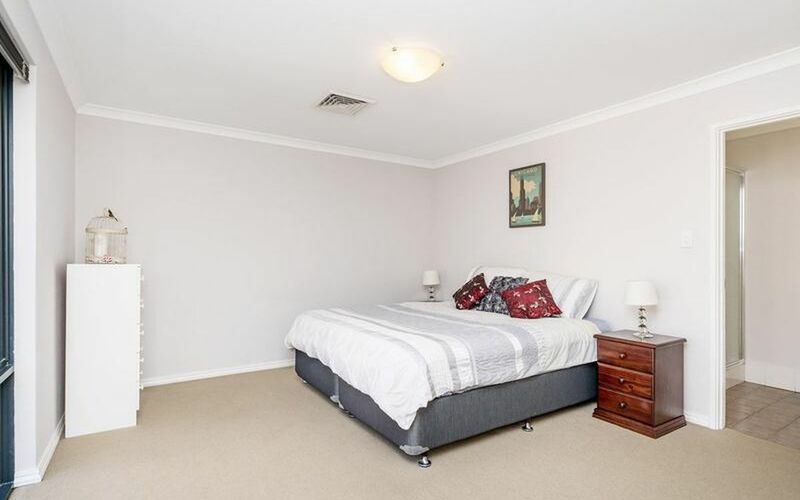 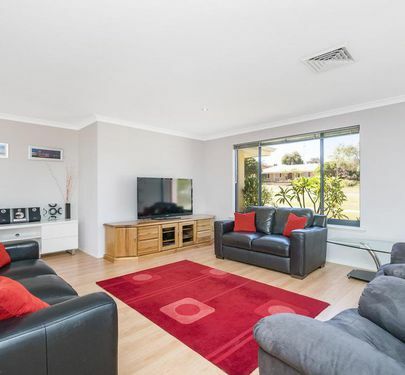 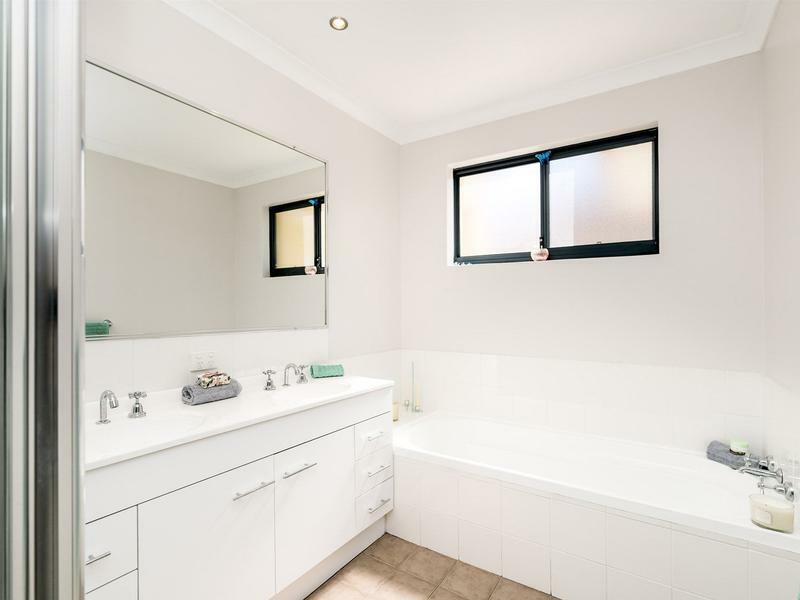 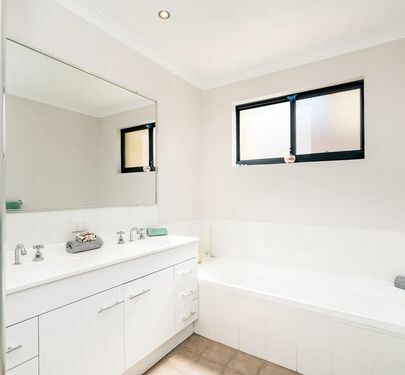 This fantastic property offers easy access to public transport to the centre of Fremantle, Garden City and to Perth city. 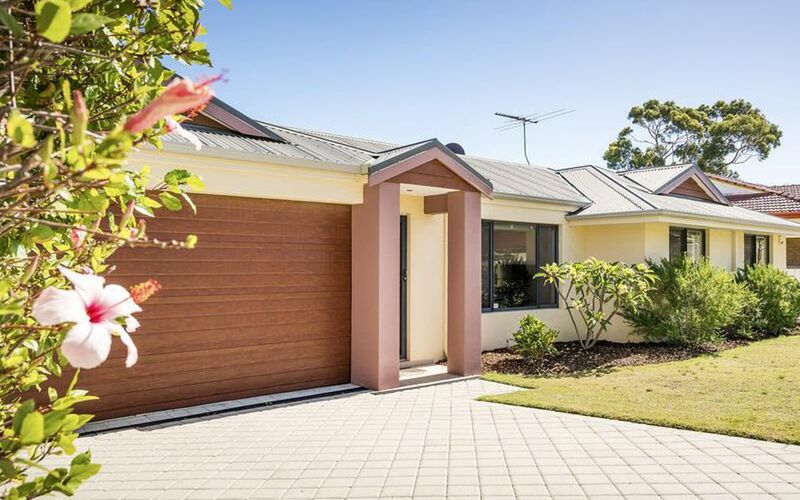 The home is in close proximity to the river and a selection of beautiful beaches. 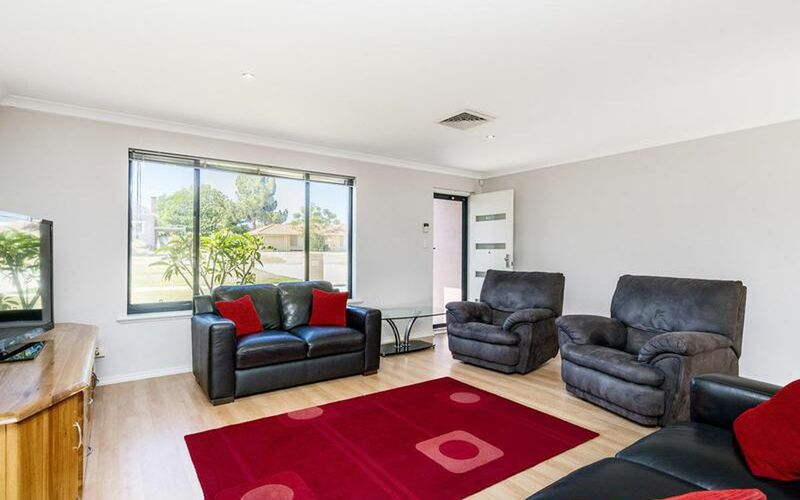 This property also offers easy access to local cafes, shops, parks, playgrounds and restaurants. 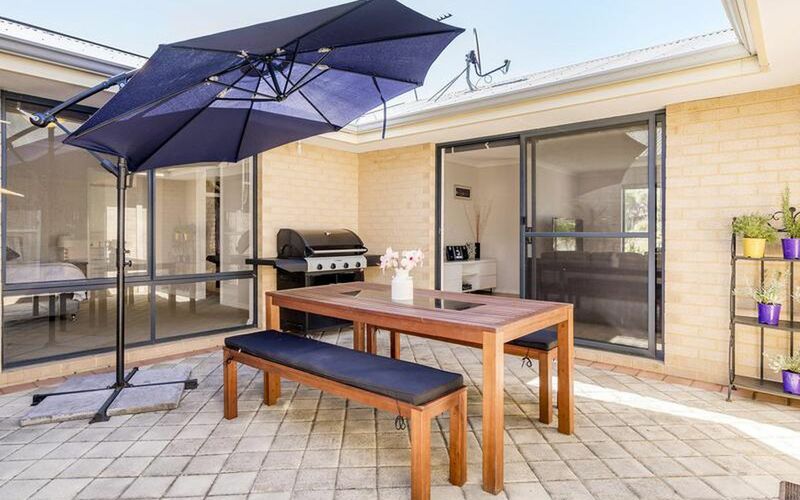 …………AND A FINAL ADDED BONUS!